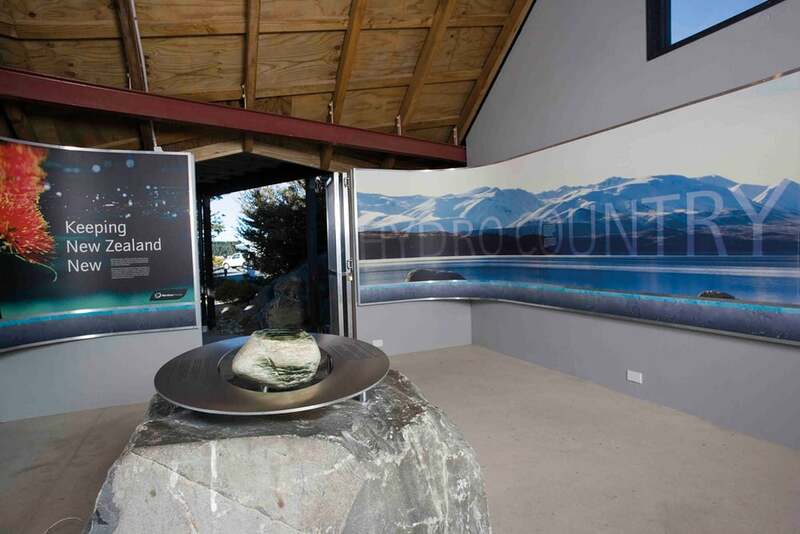 During 2005–2006, Story Inc worked with Meridian Energy to completely revise the interpretation at its visitor centres at the Pukaki, Benmore and Manapouri hydro schemes in the South Island. Meridian Energy is New Zealand’s largest electricity producer. Its power comes entirely from renewable sources – wind and hydro. 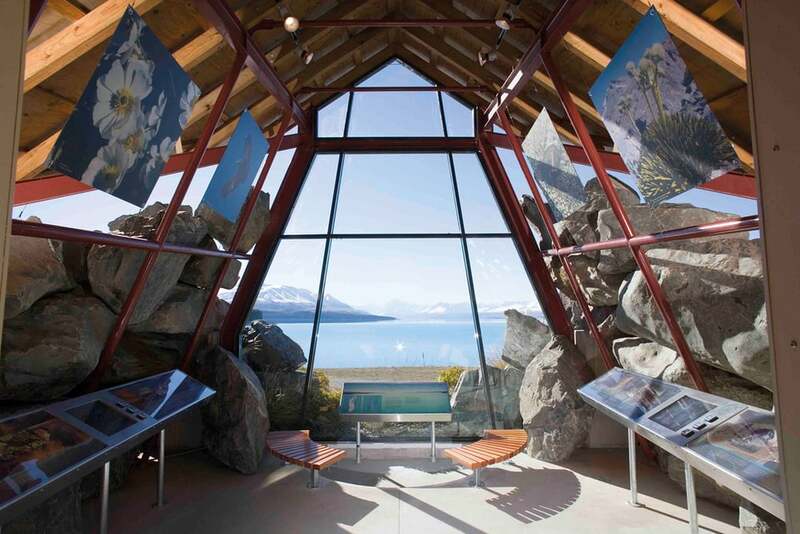 The centres tell the story of renewable energy and the feats of engineering and technology that make it possible. As well as redesigning the centres, Story Inc also created a number of new physical and computer interactives and films, and an innovative online education resource to help students explore some of the issues involved in energy generation.